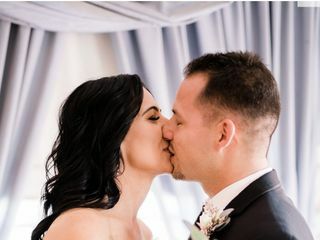 Arian Rousta is a professional wedding photographer based in Phoenix, Arizona. 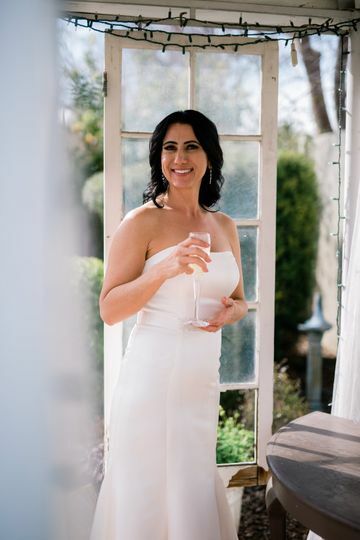 Arian utilizes natural light and post-production skills to create vivid, high quality, and dreamlike images to perfectly encapsulate the magic of your wedding day. 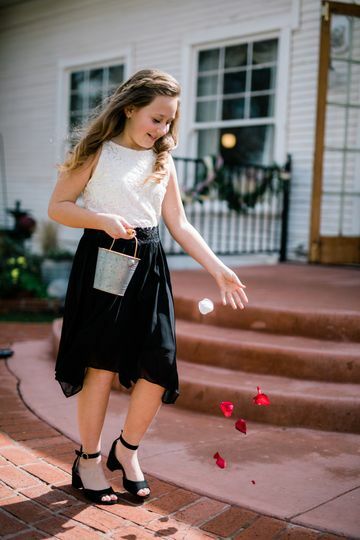 Arian creates immediately striking images, bursting with colour and zest, to portray your most vibrant self. Lead photographer, Arian Rousta, is a self-taught photographer with over eight years of professional photography experience. 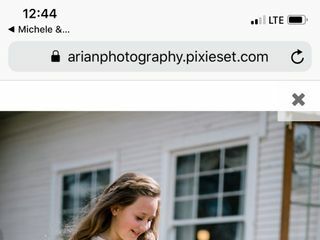 Arian has lived all over the globe and has used his world experience to inform his photography skills. 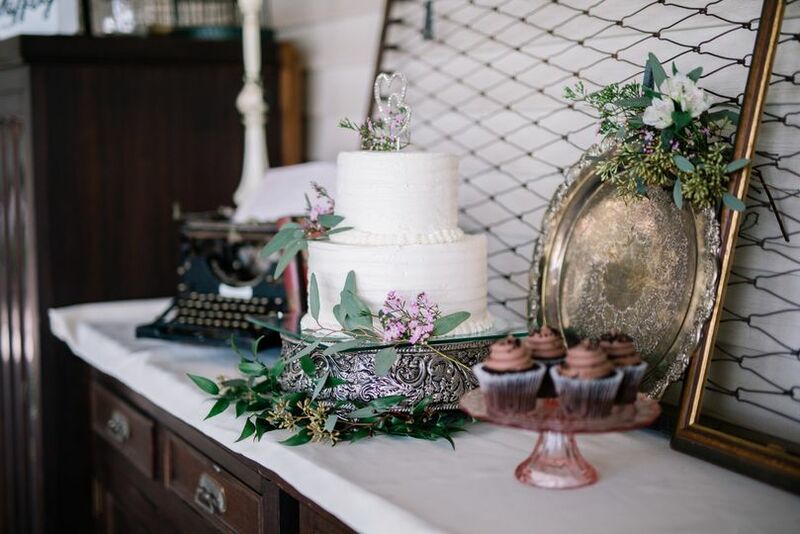 Arian describes his photography style as vividly moody and dream-like, which can lend a wonderfully unique lens to capturing the memories of your wedding day. He has been featured internationally and on Yourshot National Geographic as the Editor’s Choice. 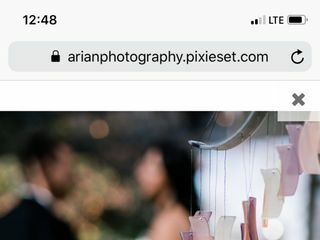 Arian can photograph your wedding event in a variety of modes, including an outdoor photoshoot, portraiture, and more. I can’t say enough great things about Arian. We was very kind, creative, and a lot of fun to work with. He met all our request with a smile, and was very easy to communicate with. We will be working with him again in the future, we highly recommend him! 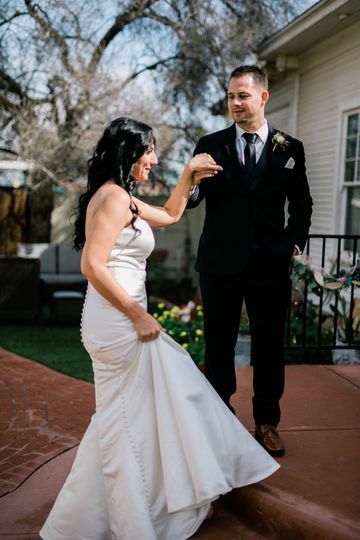 Arian is amazing, he is extremely talented and captured every single moment of our special day. He was so fun to work with and we considered him part of the family at the end of the day! 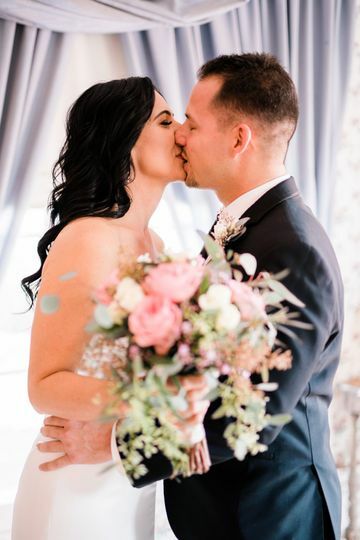 We hired Arian for our wedding photography and were blown away with how hard working and dedicated he was to making our day special. 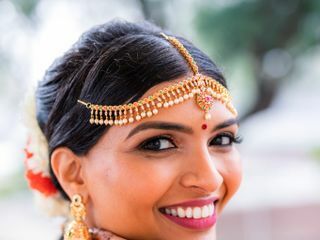 We did a traditional south Indian wedding, and trying to find some semblance of order and a timeline was tenuous at best. Arian worked more hours than originally was in his contract, was punctual for every shoot, and genuinely went out of the way to make us feel at ease with the craziness of the day. 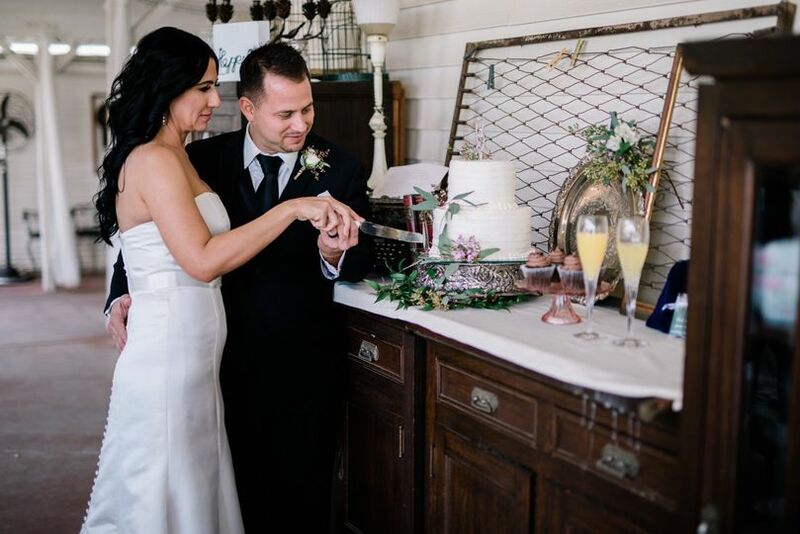 His shooting style was natural, with minimal interruption to the activities, and our guests kept telling us how much they liked Arian. 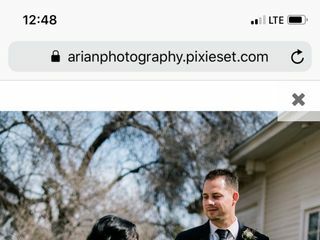 We wholeheartedly recommend Arian for any project, big or small. 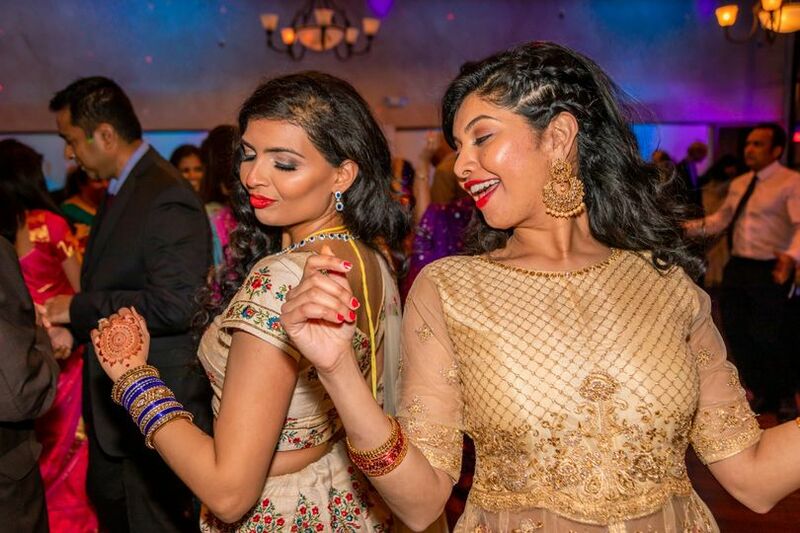 We also want to give a special shout out to his expertise in dealing with Indian weddings. 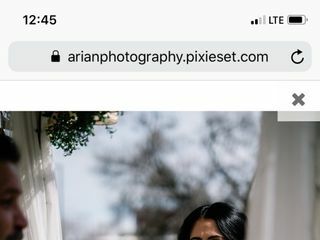 It's hard to find a photographer able to understand the nuances of Indian tradition, and Arian did just that. Thanks Arian to you, and your assistant, for making our day so special.